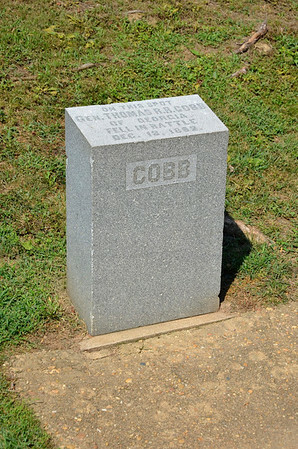 Gen. Thomas R. R. Cobb of Georgia fell in battle here in Fredericksburg Dec. 13, 1862. 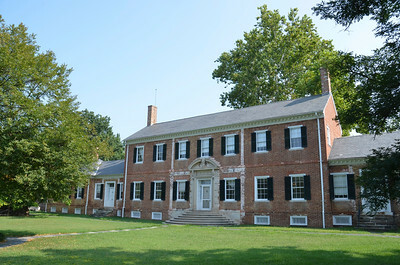 Elmwood Manor, where Stonewall Jackson's left arm is buried. 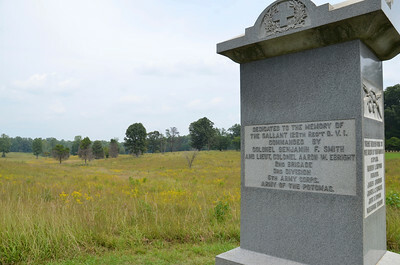 Monument to Richard Rowland Kirkland, of the 2nd South Carolina Volunteers. 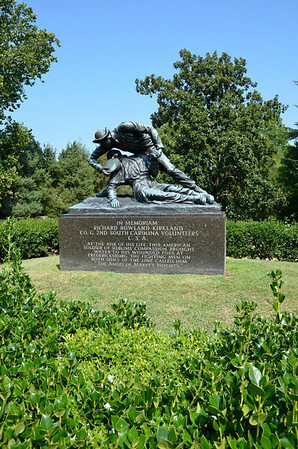 Monument Reads: At the risk of his life, this American Soldier of sublime compassion brought water to his wounded foes at Fredericksburg. 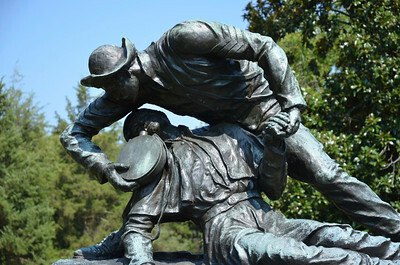 The fighting men on both sides of the line called him, The Angel of Marye's Heights. 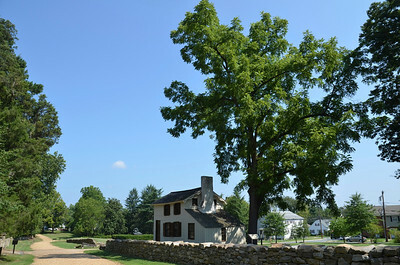 Small out building where Gen. Stonewall Jackson was taken after the amputation of his left arm. 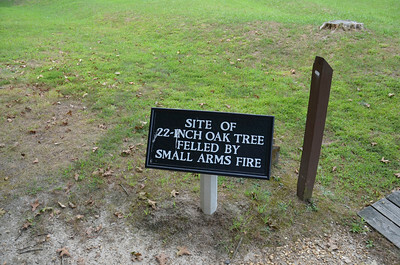 He was taken to this spot, 28 miles away to evacuate him by train to Richmond. 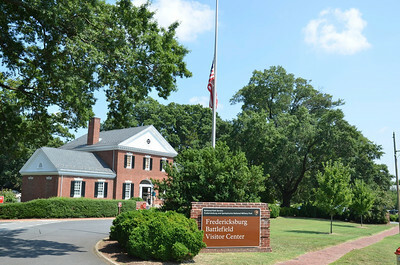 Due to the train lines being cut, he never made it from his bed in this building. 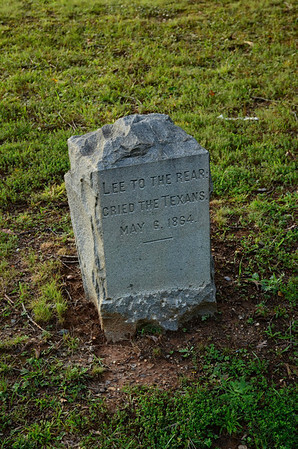 He died 8 days later from pneumonia. 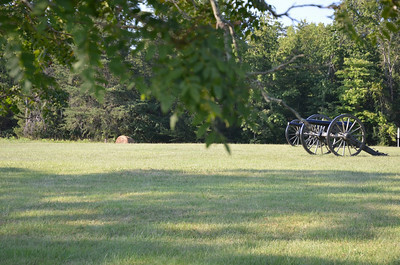 His wife and new born baby, Julia by his side. 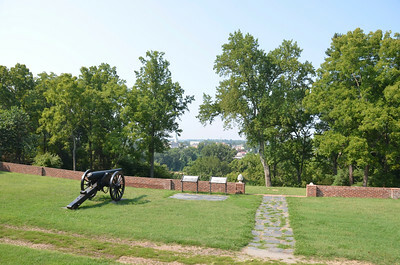 The Angel of Marye's Heights, Fredericksburg Battlefield. 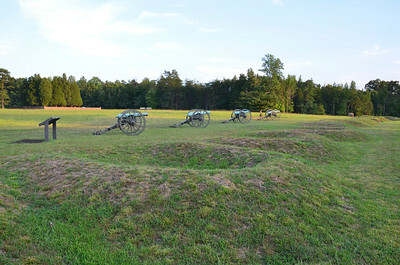 Gen. Stonewall Jackson, Chancellorsville Battlefield. 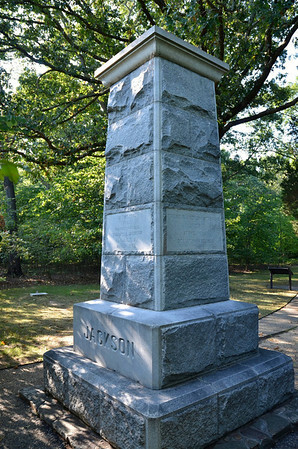 Jackson was shot near this monument by his own soldiers. 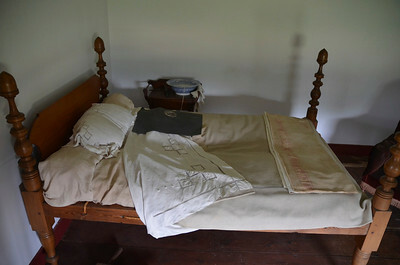 This bed is the actual bed frame that Gen. Stonewall Jackson was being treated on while he waited to be evacuated to Richmond. 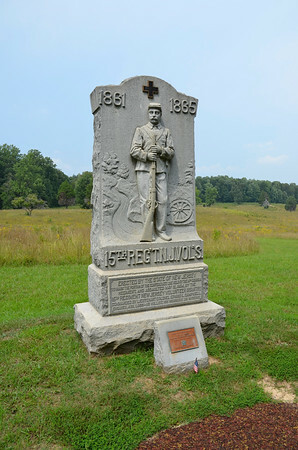 He contracted pneumonia and died 8 days after having his left are amputated. 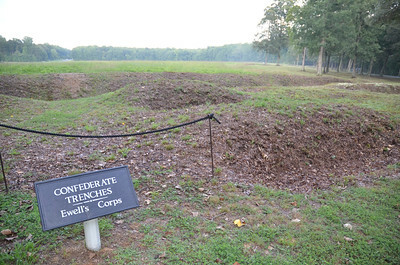 The blanket at the foot of the bed is the actual blanket that was used to cover the General. 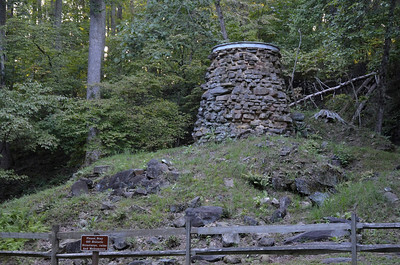 There is also a clock that is original from that time, and it still works sitting on a mantle across the room. 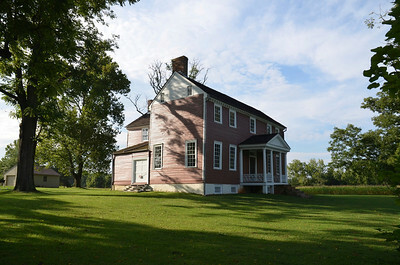 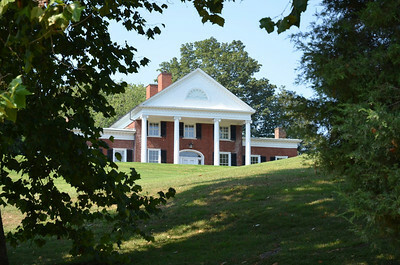 Brompton House, on the heights above the Fredericksburg Battlefield. 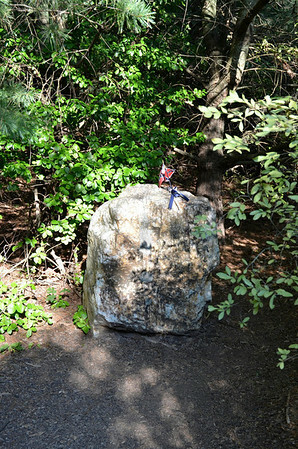 This Boulder, marks the spot where Gen. Stonewall Jackson was shot by his own soldiers. 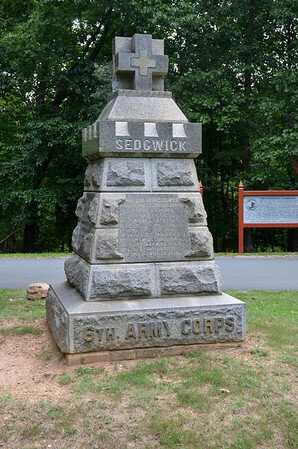 Monument to Gen. Sedgwick who was killed near this monument. 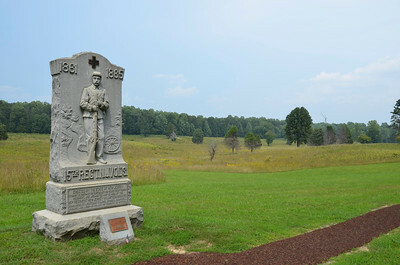 Sedgwick was the highest ranking Union Officer to be killed during the Civil War. 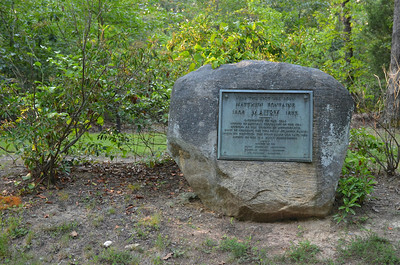 Texans at The Wilderness. 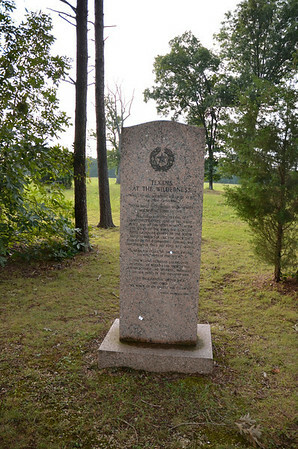 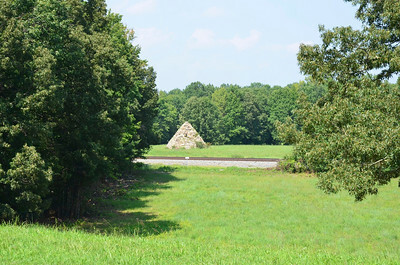 The Texas monument is the same throughout the Civil War Battlefields. 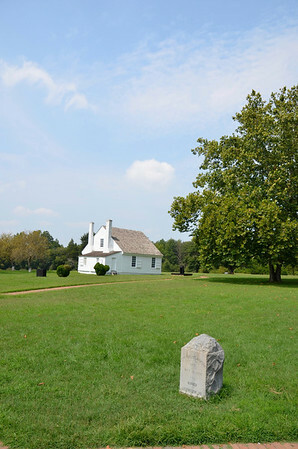 The Innis House Fredericksburg Battlefield. 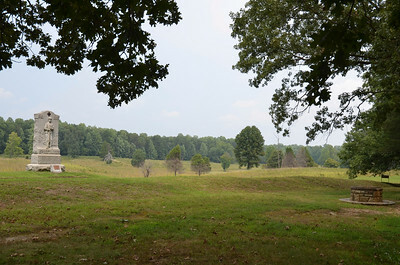 The last wall to the left of the house is all that remains of the original wall from the battlefield. 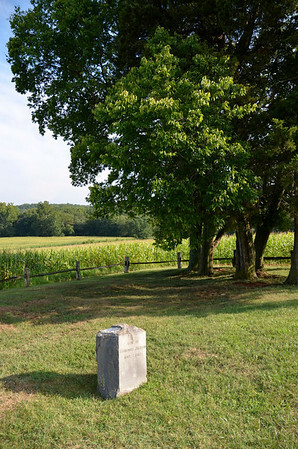 Buried in the Ellwood Manor Cemetery is Gen. Stonewall Jackson's left arm. 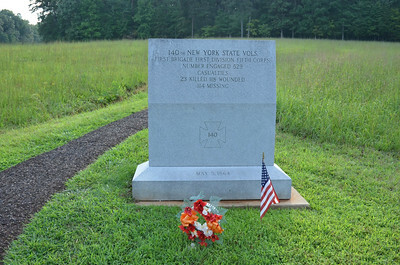 This marker marks the place where it is buried. 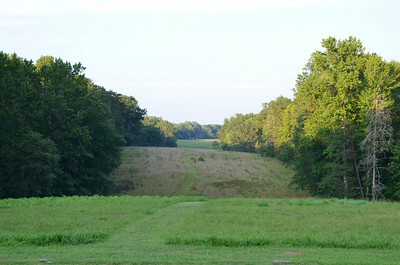 The Famous Lee to the Rear marker at the Wilderness.